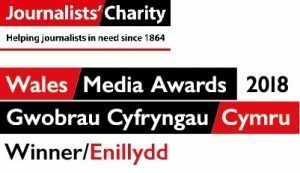 News | Rhys Williams | Published: 11:29, Wednesday February 6th, 2019. 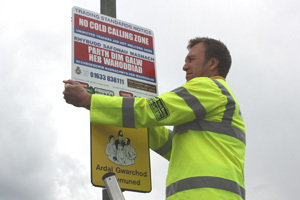 A ‘No Cold Calling Zone’ has been introduced in lower Graig-y-Rhacca. 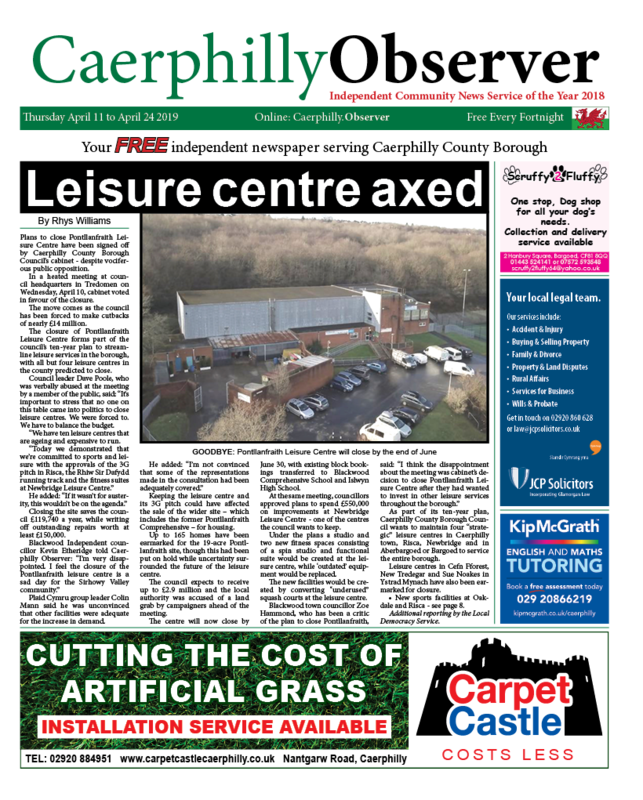 The zone has been implemented by Caerphilly County Borough Council after a request from the Lower Graig-y-Rhacca Residents Association. Signs have been put up to warn doorstep sellers and each household has been given a sticker to display on their front doors. It is hoped the initiative, which has been funded by the residents’ association, will stop unsolicited callers selling goods and services. Cllr Chris Morgan, chairman of the residents’ association said: “We are proud to have worked with Caerphilly County Borough Council in creating the ‘No Cold Calling Zone’. Cllr Eluned Stenner, Cabinet Member for Environment and Public Protection, said: “The ‘No Cold Calling Zone’ has been implemented to reduce the distress that can often be caused by uninvited callers at the doors of residents.